The automaker said it would submit its recall notice to Japan's transport ministry on Monday, with the latest action affecting 90,000 units in Japan and 180,000 overseas. "We will go ahead with the overseas recall according to the regulations of each country involved," said Toyota spokeswoman Ririko Takeuchi, adding that details of affected countries would be made available later. "The recall is due to defective parts of valve springs, which may result in abnormal noise or idling. In a worst case, the engine could stop," Takeuchi said. The world's largest automaker has been hit by a series of safety recalls and has pulled around 10 million vehicles worldwide since late last year. Toyota's announcement comes as the company looks to improve its recall process following heavy criticism of the way it handled safety issues in the United States that have been blamed for more than 80 deaths. The company said that the defective 4.6-litre V8 and 3.5-litre V6 engines had been installed in eight top line models including some hybrids -- the Lexus GS350, GS450h, GS460, IS350, LS460, LS600h and LS600hL as well as Crown sedans. Toyota said it had not received any reports of accidents or injuries related to the issue. 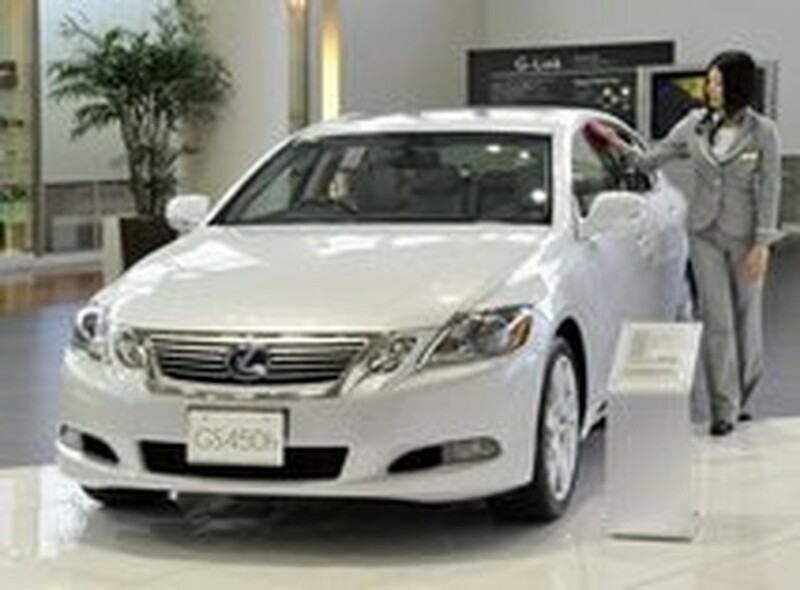 While smaller than earlier recalls, the fact that the latest problem affects Toyota's luxury Lexus brand is a serious blow to the company's already battered reputation, said Tatsuya Mizuno, auto analyst at Mizuno Credit Advisory. "It has renewed uncertainties surrounding the company," he said. "The recall may bring a psychological impact as this has happened to its most luxurious models, which Toyota offered to customers with full confidence." He added that the recall "may dampen consumer sentiment on its cars at a time when Toyota is still struggling to recover while it faces class action lawsuits in the United States."